Essential checklist for all businesses that sell toys within the European Union to pass customs with no delays, decrease liability and be able to sell your toy within the EU. You want to import, trade and/or sell your toys on the European market? Do you want to make sure that your technical file complies with the requirements of the European Union to avoid problems at customs or to decrease liability? We have developed this checklist to make it happen. Verify if your technical file complies with the requirements of the European Union. 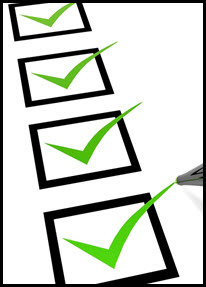 All our checklist have a 14-day, no-reason-required guarantee. So if you are not satisfied for any reason, just let us know and we’ll refund your money. As we believe that our product really helps you to create better instructions, we don’t think it’ll come to that. But as soon as you have any doubts whether our product is the right fit for you, just put your mind at ease. We will help you to get the results you want, or we will give you your money back!